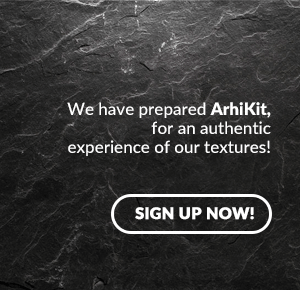 A perfect material with an impeccable ritual of shape! 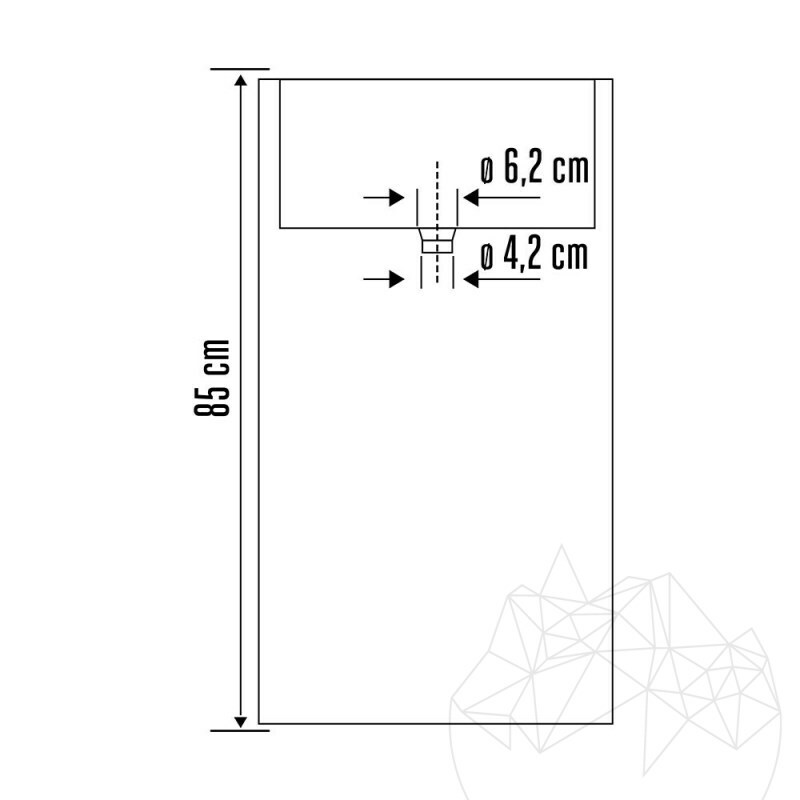 This object would be a perfect as an item in a contemporary art museum, yet as well might be a part of your bathroom design. Autograph Nero Marquina Marble bathroom sink is part of a custom collection of products and was produced on demand from a single piece of stone. Slim and impressive, it seems that it only allows luxury objects nearby. 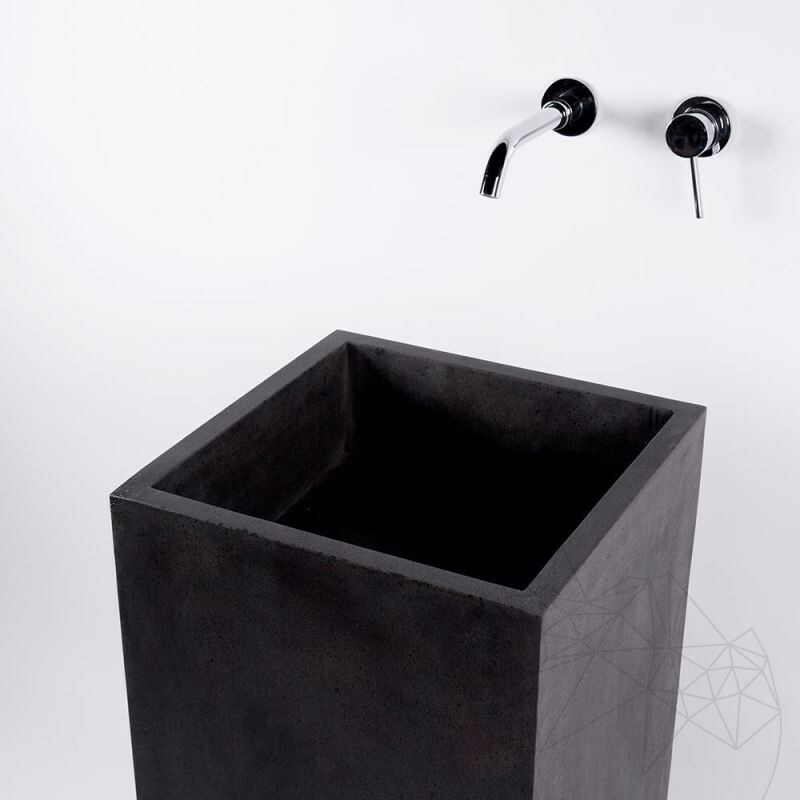 The matte black and perfect edges recommend this bath sink, mainly for minimalist and industrial styles, with spacious geometries and strong color variation. Try to picture this object in a totally white bathroom or one decorated with just a few black spots. Impressive, right? 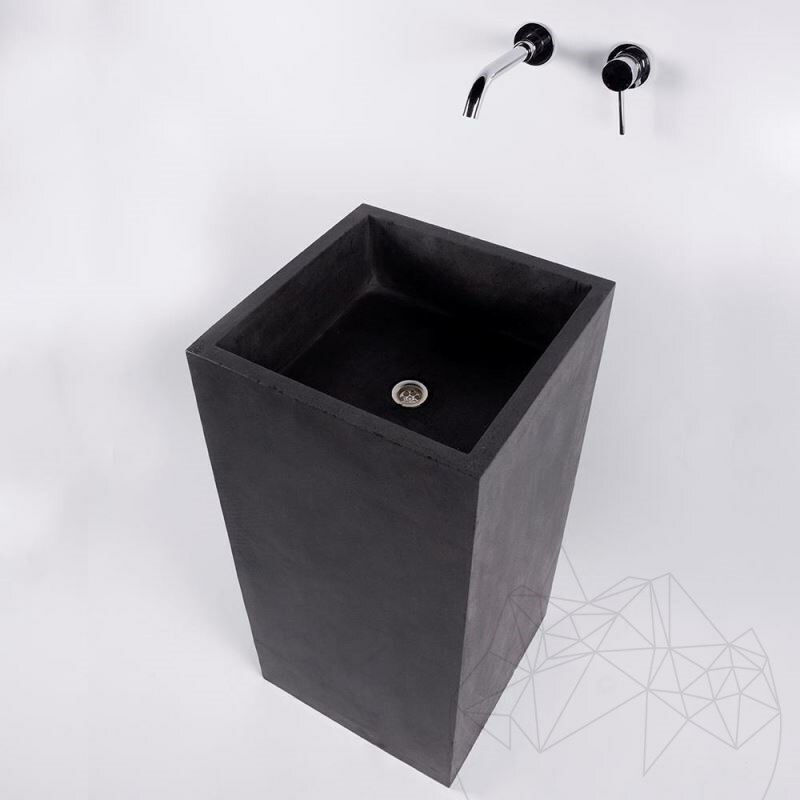 This sink is produced from a single block of natural stone! 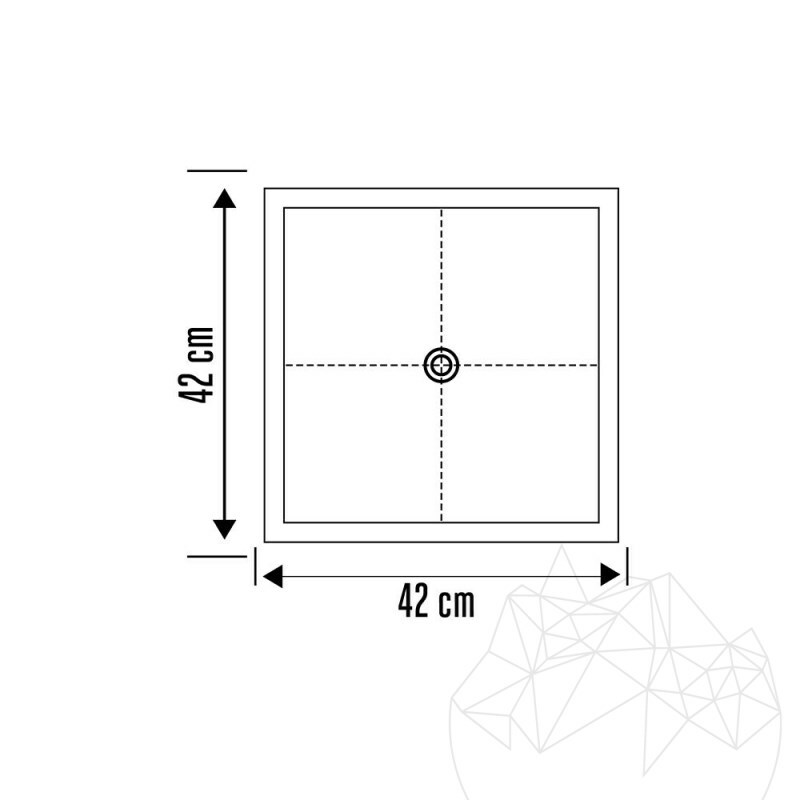 And it can be installed like any normal sink. Basalt is a very durable rock, so this sink with the look of modern artwork can remain the point of attraction for many years. 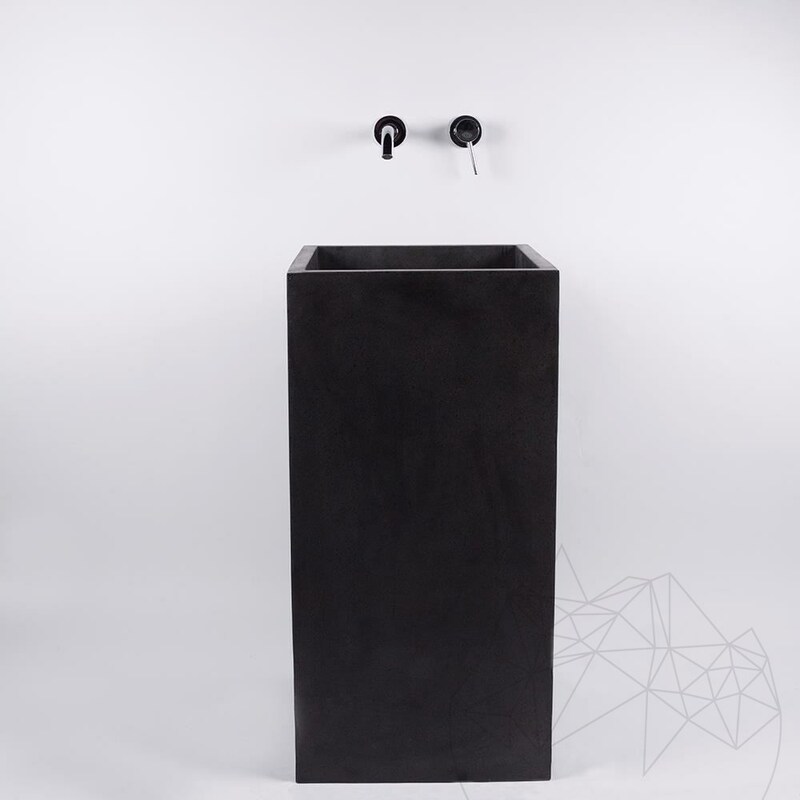 Thus, Autograph Nero Marquina Marble bathroom sink will fascinate by elegance and sobriety for generations to come. For the same shape, but creamy, you have the equally spectacular model of Autograph Classic Vein Cut Travertine bathroom sink.